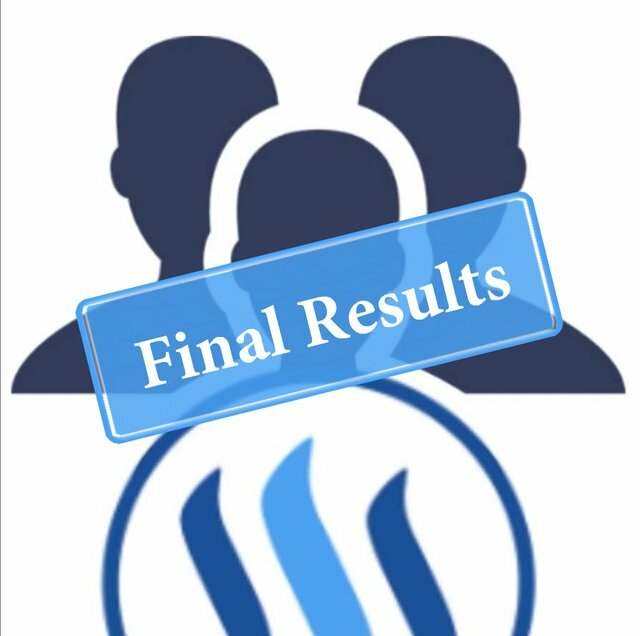 Final Poll Who makes the difference on Steem ends! Congratulations to all in the poll! Thanks you everyone who have participated on the polls. We all can make the difference on Steem! That is excellent, I feel very honoured to have won the poll. Thank you @psos for running the dPoll and thank you to everyone that voted for me. This post had received 11.00% upvote from @steemitportugal account!